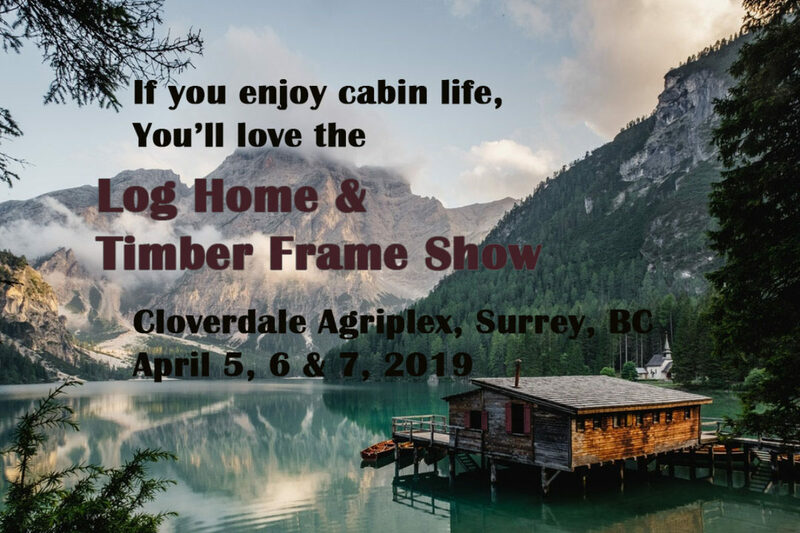 We are so thrilled to be bringing back the LOG HOME AND TIMBER FRAMERS SHOW to British Columbia, Canada where it all started some 30 years ago. 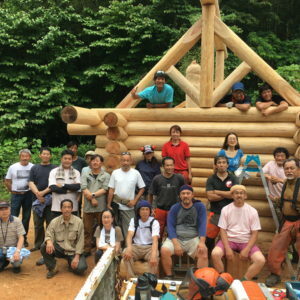 YES, we… meaning our family who came up with the concept of Log & Timber Home Shows. I remember very well Log Home Illustrated having a booth at the main entrance manned by John Leaper who was beyond words at the number of visitors to the show. More than that the quality of the attendees looking for information on buying and building their dream home in the near future. We continued with great success for the next 12 years producing quality Log & Timber Shows throughout North America. Canada’s new economy has changed the home building landscape. 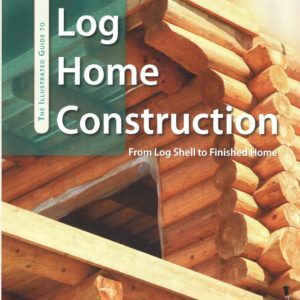 Even though pent-up log home demand is huge, today's log home consumers need specialized advice on log home financing, energy efficiency, how to build with less money, building green, where to find log friendly home developments and so much more. International Log Home & Timber Frame Show offers the builders through our specialized shows a great opportunity to guide consumers on these important topics. Showcase your beautiful log homes to a prequalified attendance. 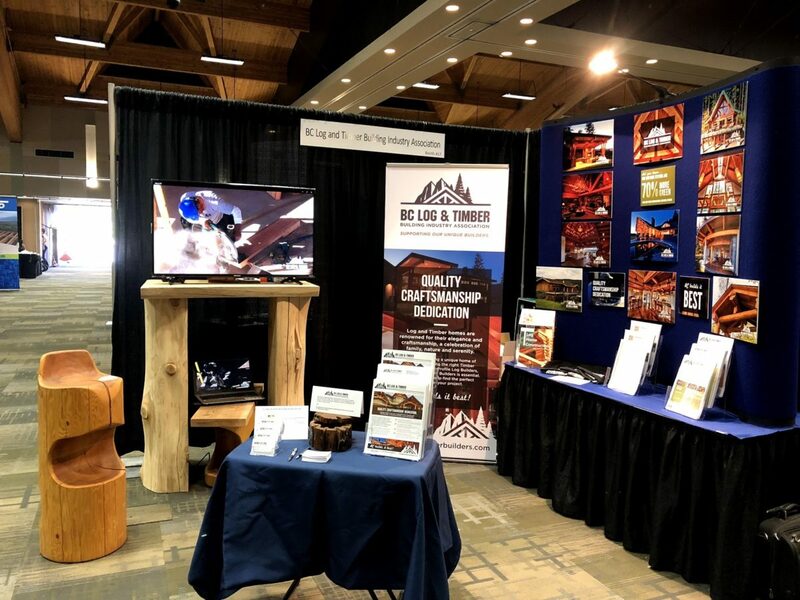 We offer affordable booth space for you to reach a motivated and informed group of potential log home buyers who can see, touch and feel your product through our BC Log Home Show.